Update: If you're looking for a blood and gory version of Blood & Glory, the unrated version just hit the Market. More blood, more glory. Hit the link below to grab it. Blood? Check. Glory? Check. 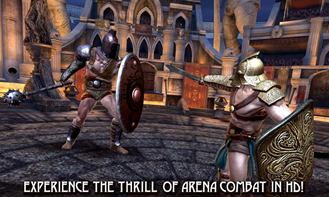 An "Infinity Blade"-like experience on Android? 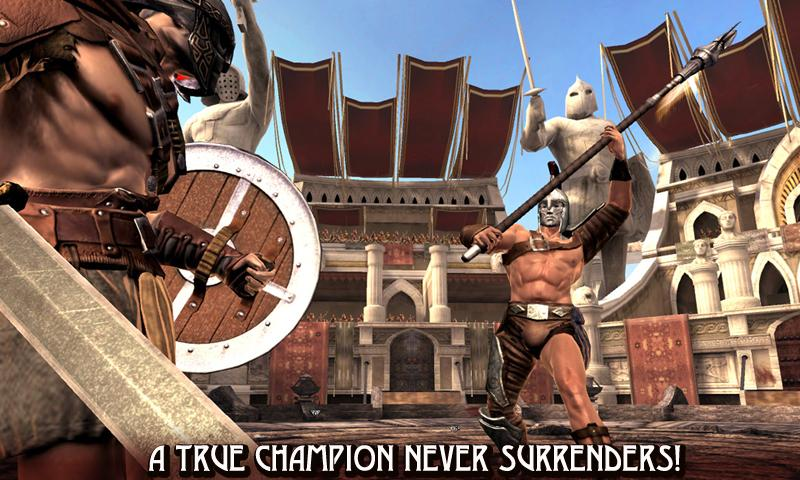 Glu Mobile's new game "Blood & Glory" has you covered. 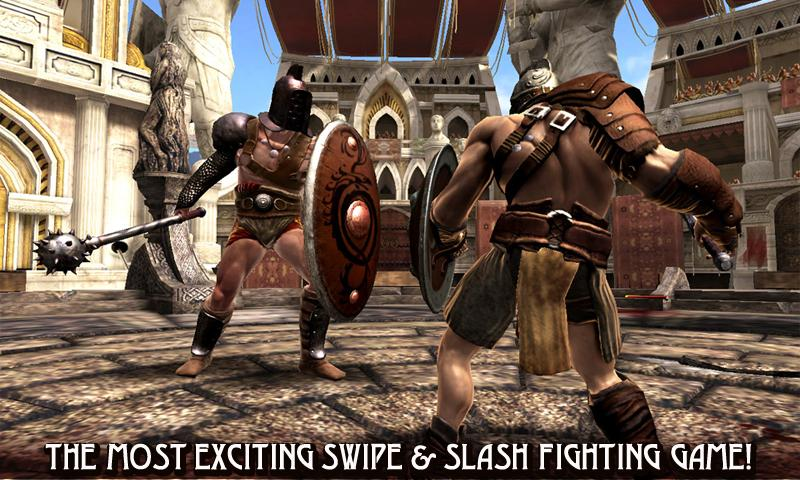 Hack, slash, dodge, use special attacks and combos, wipe the blood off your screen, then rinse and repeat as you participate in a series of medieval tournaments. The 'Blood & Glory' tutorial does a great job of explaining the various techniques necessary to hack your way to victory in this great looking game. 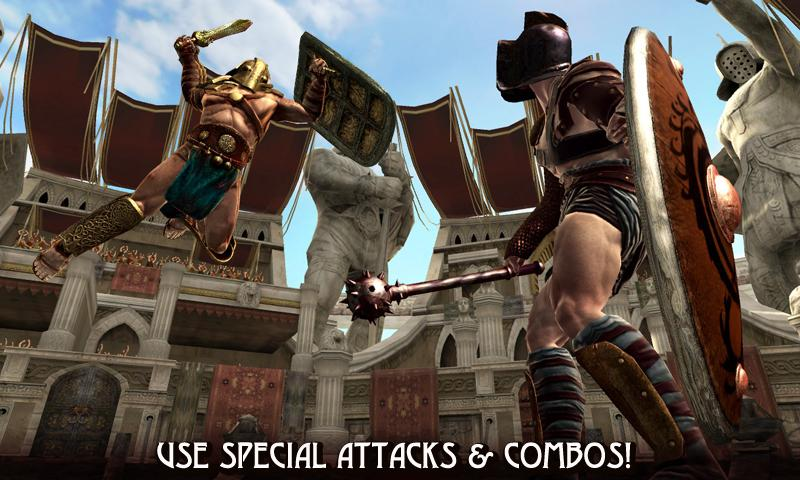 The ability to dodge attacks might be your best friend, though the parry is most effective once you master the timing and angle necessary to render your foe defenseless. In no time, you will learn the combo maneuvers and special attacks to win your bouts. 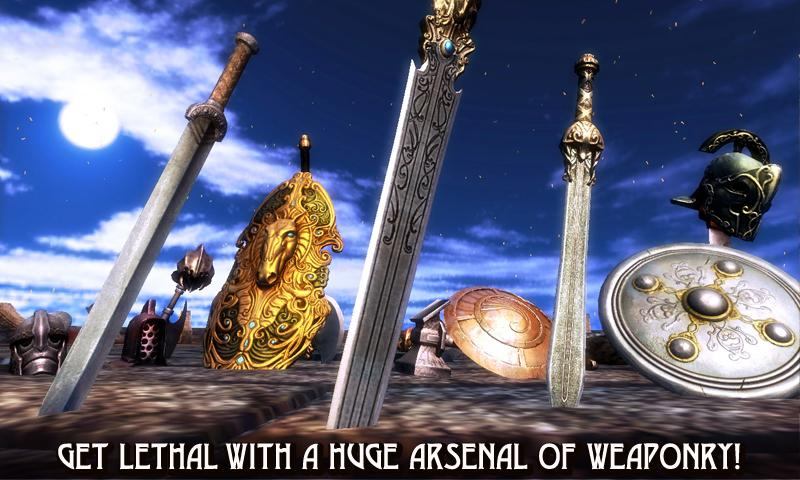 The game is free in the Market, just hit the link below to download.